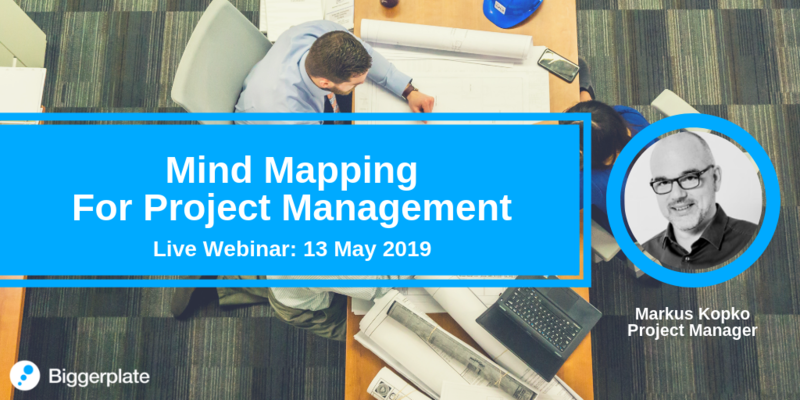 Upgrade to PRO membership and join other professionals from around the world who are learning how to maximise their mind mapping tools at work! 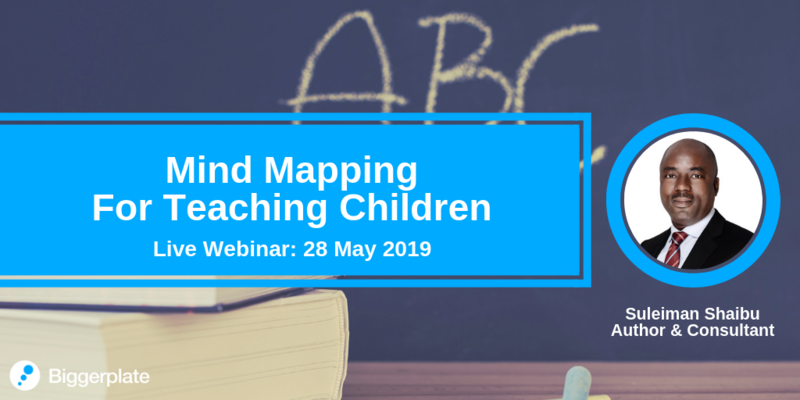 Live and on-demand webinars to help you learn from mind map experts! Exclusive discounts on mind mapping products and services! In-depth video tutorials for your mind mapping software! 100 great images and icons to super-charge your mind maps! Regular live webinars, and over 50 hours of on-demand webinar videos! Access everything with PRO membership - just $29.99 per year! 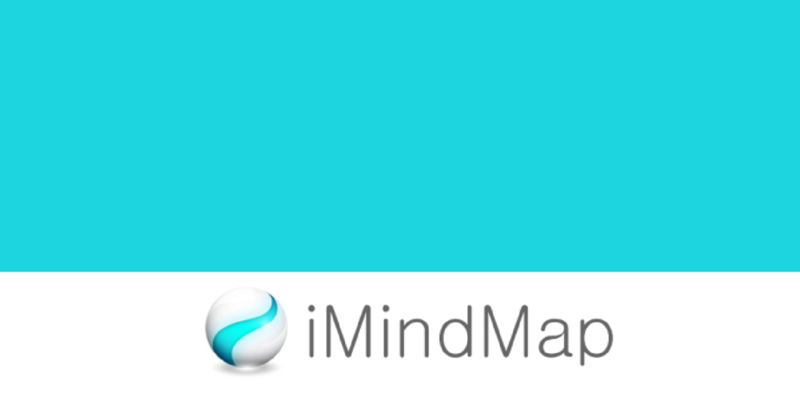 Access special offers and discounts for mind mapping software and services! 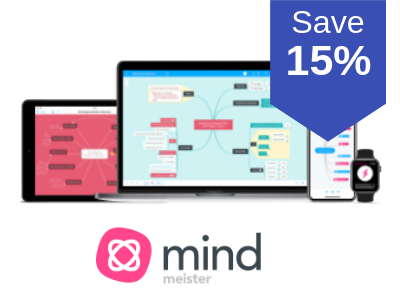 Save 15% on MindMeister Pro and Business licenses! 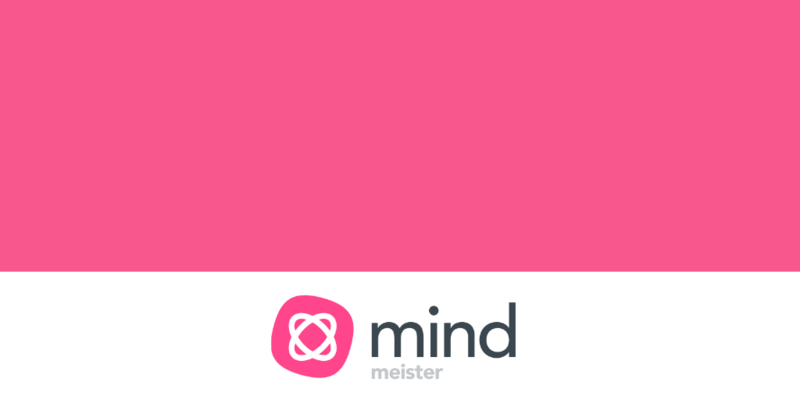 Biggerplate PRO members can purchase/upgrade to MindMeister Pro or Business and save 15% on annual subscription! 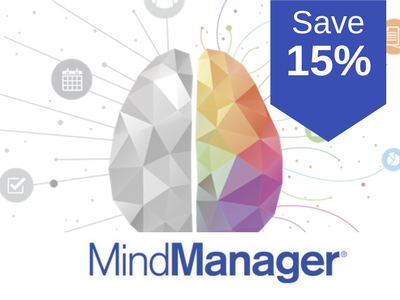 Biggerplate PRO members can save 15% on new/upgrade licences for MindManager, and all upgrade protection plans! Teams of 5+ are eligible for exclusive features and volume pricing. 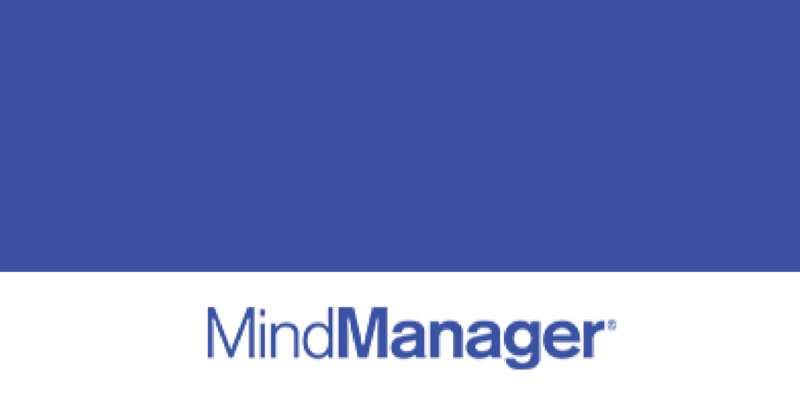 Contact the MindManager team to learn more! 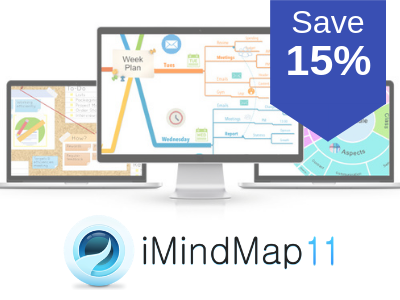 Save 15% on iMindMap Ultimate! Biggerplate PRO members save 15% on iMindMap Ultimate (new purchases and upgrades)! Get MORE from mind mapping... Upgrade to Biggerplate PRO for just $29.99 per year! 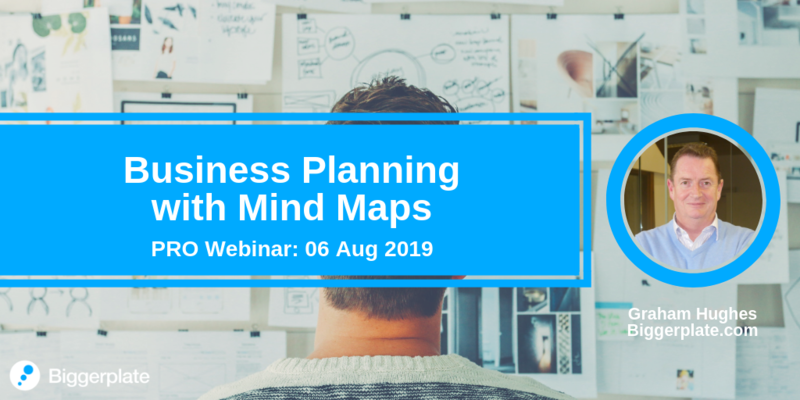 Access regular PRO webinars, featuring expert speakers from around the world, and practical advice on how to use mind mapping in business, education, and at home. Over 50 hours of recorded webinar videos, available to view any time with PRO membership. In-depth video tutorials for your favourite mind mapping software. PRO members can access special offers and discounts for mind mapping software! 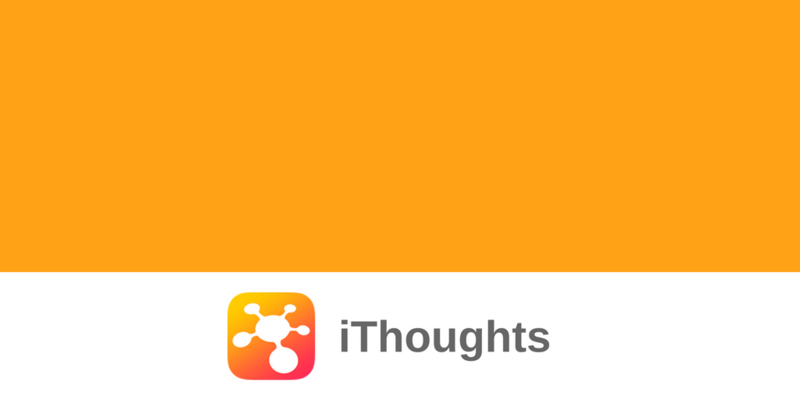 Access a fantastic library of images to improve your mind maps! Add your own mind map video tutorials and presentations to your Biggerplate profile! 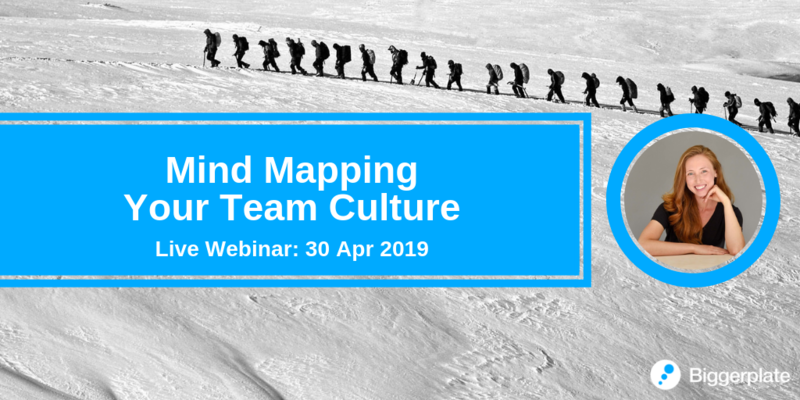 Hosting a mind map workshop, webinar, or meetup? With PRO membership you can add your events to our global calendar! Gain access to our exclusive PRO members group on Facebook! Earn money by referring people to Biggerplate PRO! Add website and social media links to your Biggerplate profile and more!